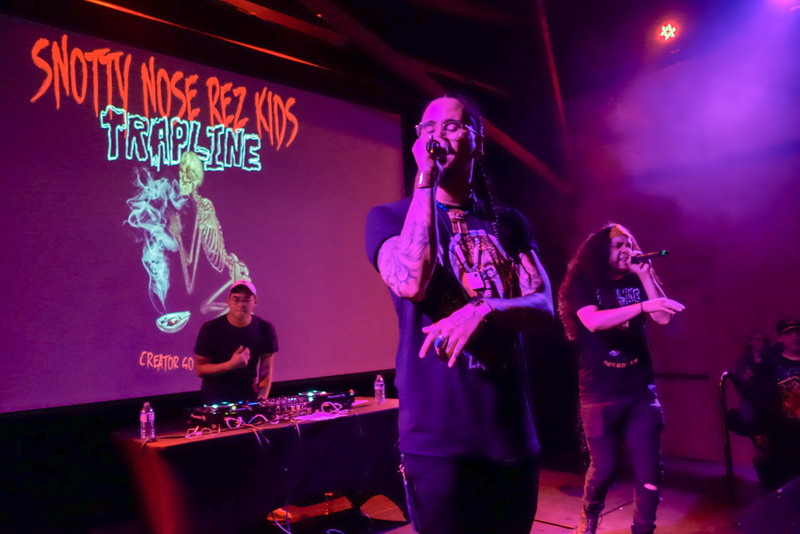 Snotty Nose Rez Kids on tour opened up the Calgary Folk Music Festival's 4th Annual Block Heater. 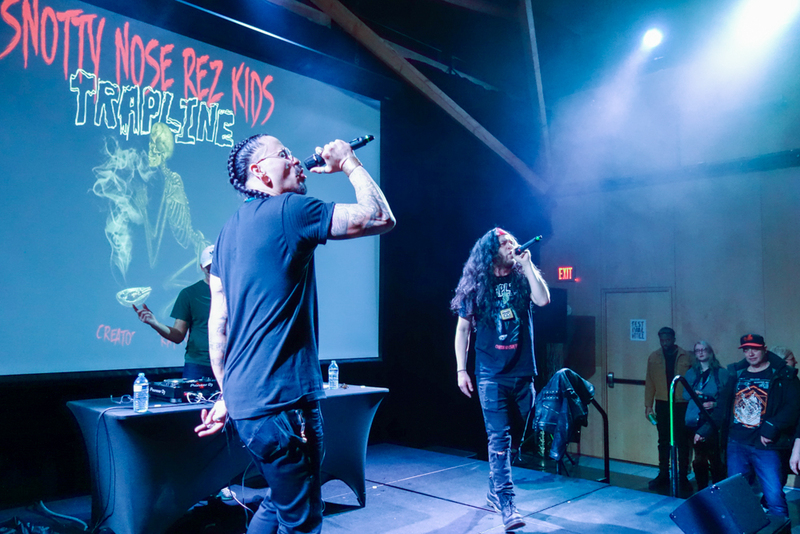 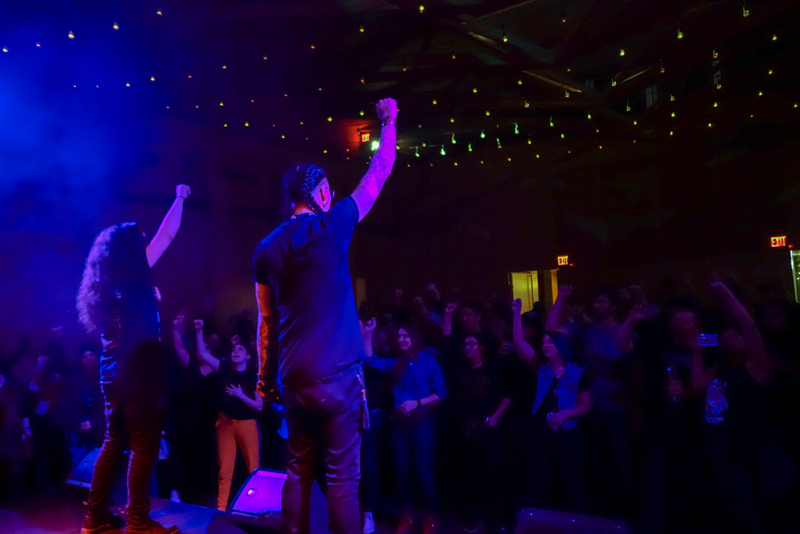 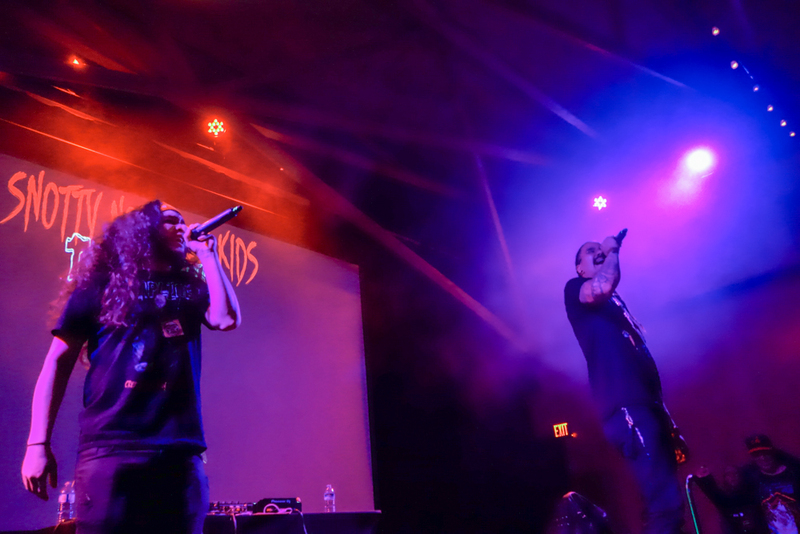 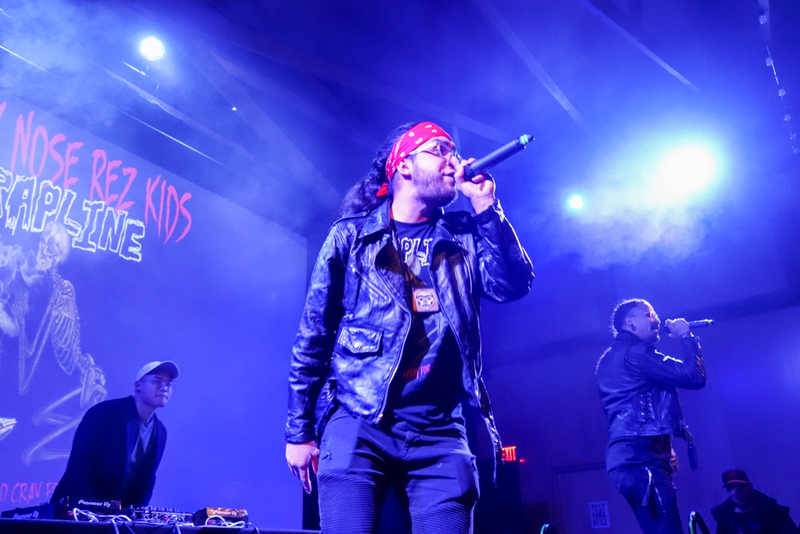 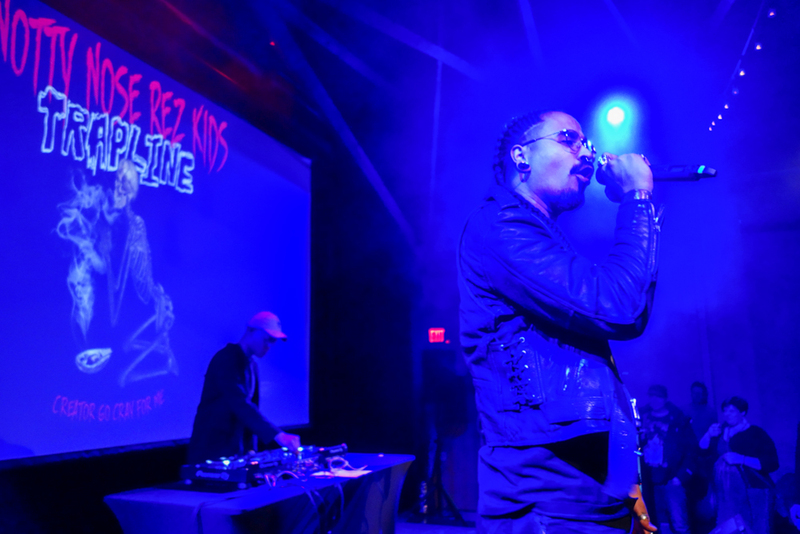 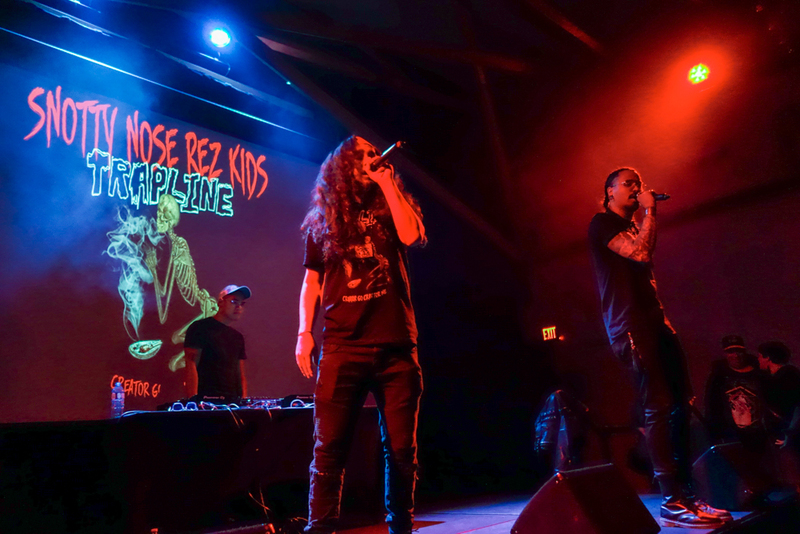 The Haisla rappers, Darren “Young D” Metz and Quinton “Yung Trybez” performed tracks from their self-titled debut and their Polaris prize nominated album, The Average Savage. 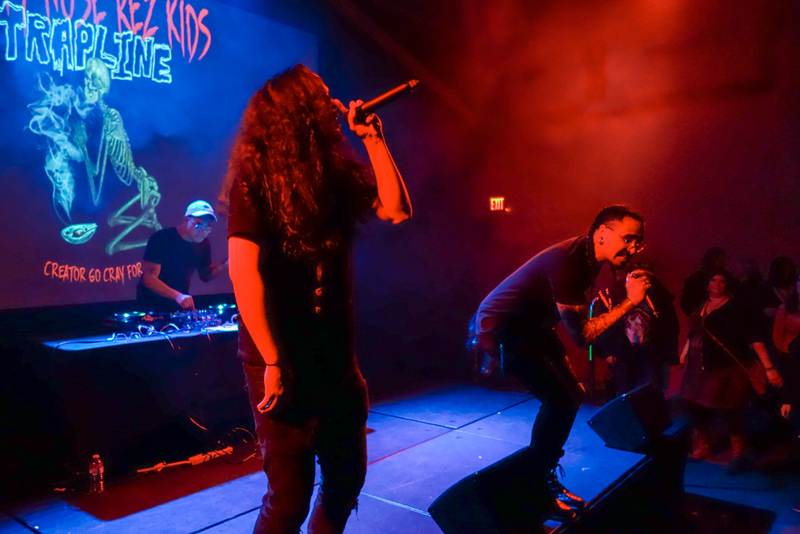 Opening up for them was the Calgary duo Cartel Madras.